O’Sullivan’s hopes of earning The £1 million bonus are now over. 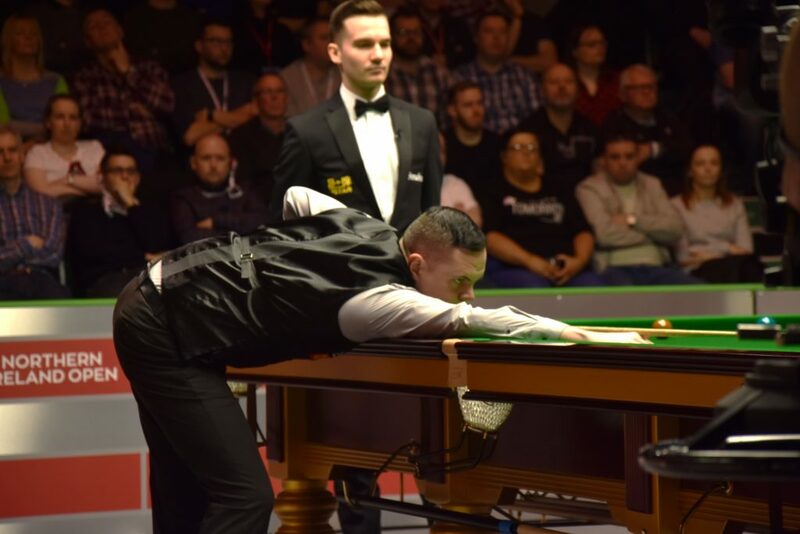 Elliot Slessor produced a career best display to defeat 30-time ranking event winner Ronnie O’Sullivan 4-1 at the Dafabet Northern Ireland Open in Belfast. 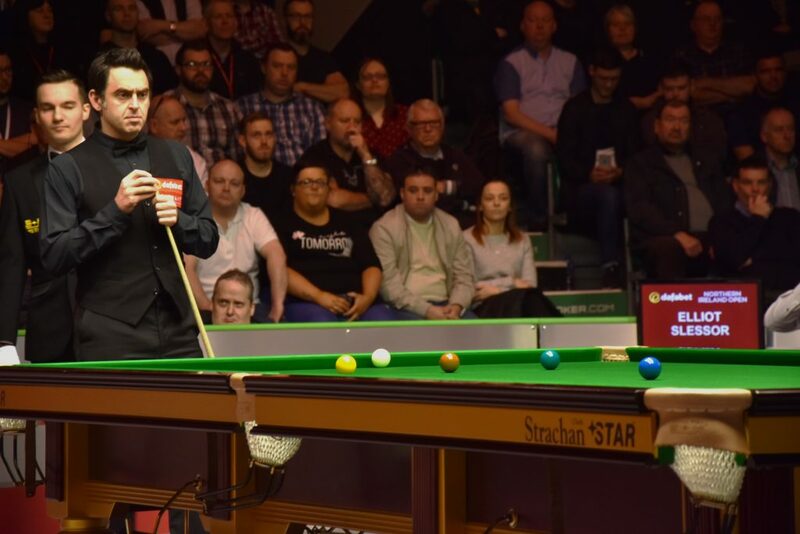 The loss to the world number 82 ends O’Sullivan’s hopes of earning snooker’s £1 million bonus attached to winning all four Home Nations events. He was the only man in the running this week after his victory at the Dafabet English Open. Slessor came close to causing an upset against John Higgins in Barnsley at the English Open, where he lost out 4-3 . Today the 23-year-old once again looked to be at ease in the big match situation. He compiled a run of 62 in the opener and dictated the remainder of the clash to secure the victory. Slessor said: “I like playing these sort of matches. I’ve played a lot of the big names and I am quite comfortable out there. I enjoy playing in front of big crowds. I like that feeling of trying to impress.